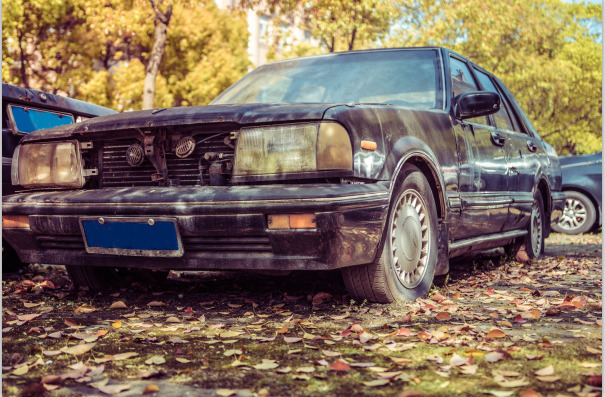 Will secondhand car firms thrive in the cold winter? Jan.31 (NBD) -- China's massive auto market hit the brakes last year as a softening economy dampened consumer confidence, but one segment soared on account of increasing internet penetration -- used car sales. According to China Automobile Dealers Association, a total of 13.8 million secondhand cars have been sold in 2018, an increase of 11.46 percent year on year. From 2001 to 2018, sales volume of secondhand cars has increased 37 times. The fast increase is partly contributed by the development of online dealers and this sector saw growing investment from e-commerce giants. As early as September 2017, Chinese ride-hailing behemoth Didi Chuxing led an investment of 200 million U.S. dollars in secondhand car trading platform Renrenche. Under the agreement, Didi Chuxing will purchased secondhand vehicles from Renrenche and offer new car sales and car rental service to its drivers. The collaboration from 2018-2020 is estimated to involve over 2 million new cars and second-hand cars. In late 2017 and September 2018, e-commerce giant Alibaba participated the E- and F-round financing of internet car trading platform Souche respectively. In December of last year, its online retailing platform Taobao struck a strategic partnership with Uxin to tap online car trading and cash in on the large user base of Taobao. In last March, Tencent led a 818-million-U.S. dollar C-round financing of CARS. A month later, it jointed a 300-million-U.S. dollar E-round financing of Renrenche. However, challenges remain. It is noticed that most investments flow to large online car trading platforms while the small ones are hard to secure funding. In addition, such online dealers such as Renrenche and Uxin spend several billion yuan in advertising and marketing each year, which dragged down the overall performance of online dealers, according to Cao Lei, director of the China E-Commerce Research Center. Some customers claimed that their private information have been leaked. A customer said that he has received calls from car dealers to trade cars many times after he filled in information on a secondhand car trading platform. Moreover, some platforms deceived customers into buying cars that had accidents and some even were brought to court by customers. An industry insider said the secondhand car market is The Market for Lemons, the dealers will earn more if they add higher price on the cars they buy. Some dealer even trade bad cars on its rivals' platform on purpose in order to undermine their reputation. Therefore, it is urgent for online dealers to ensure the quality of cars and seek for more diversified business models.